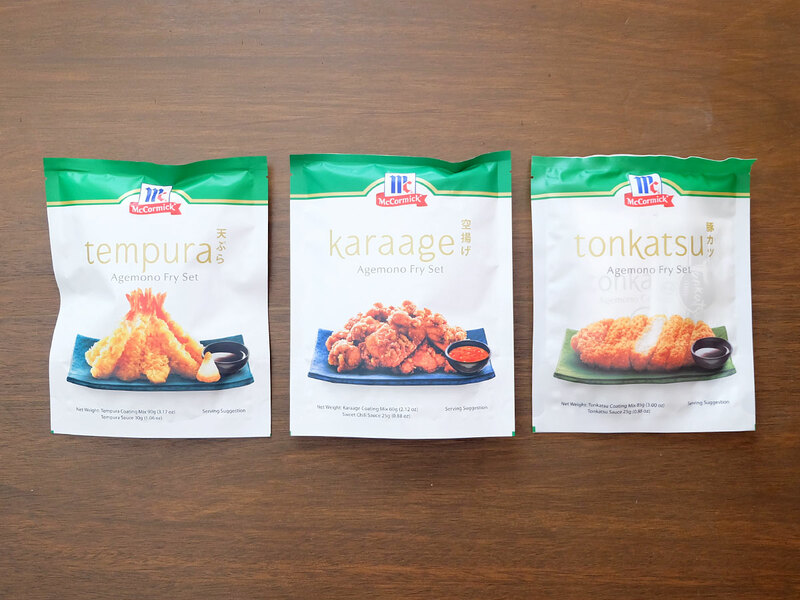 The new McCormick Agemono Fry Sets come in three variants: Tempura, Karaage and Tonkatsu, each one containing a packet of coating mix and sauce to match. 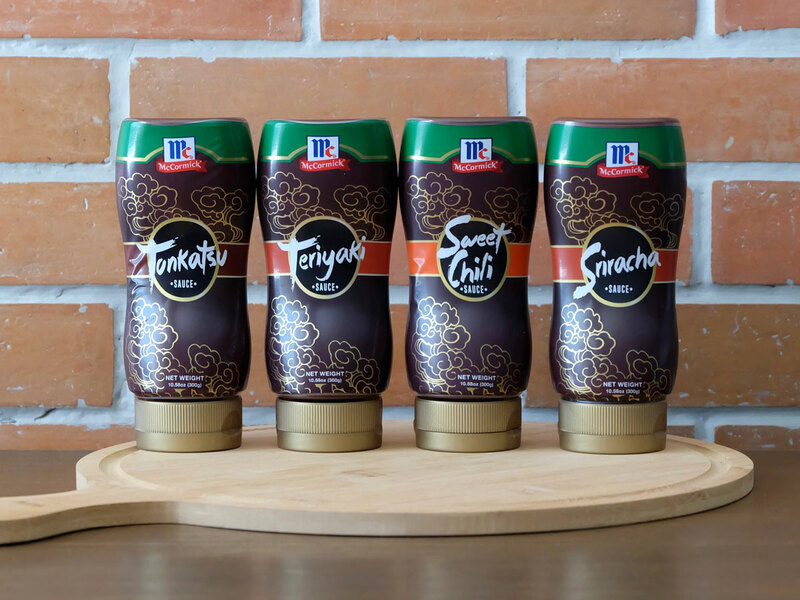 While the new McCormick Sauces come in bottles of: Tonkatsu, Teriyaki, Sweet Chili and Sriracha. 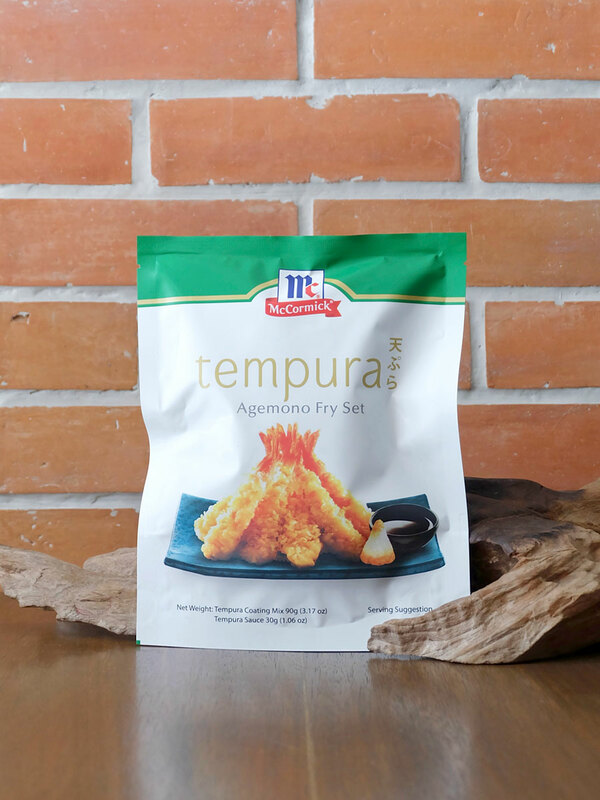 The Tempura Agemono Fry Set comes with 90g Tempura Coating Mix and 30g Tempura Sauce. 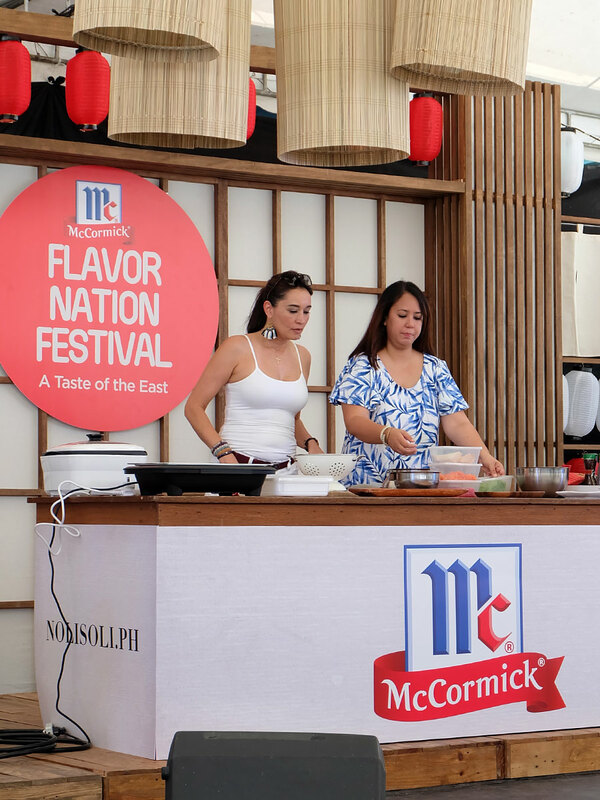 Samplers were served during the McCormick Flavor Nation Festival, and they were a hit! 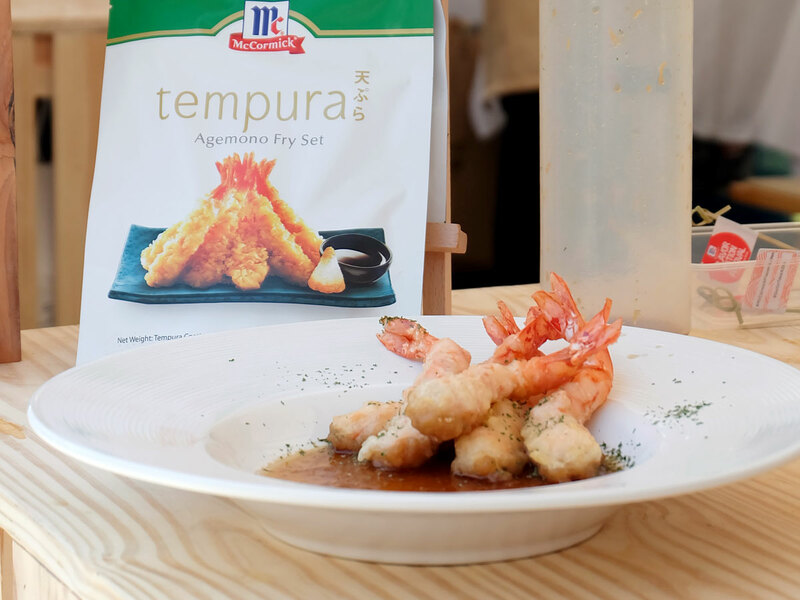 The shrimps were coated in the Tempura Mixture (combined with ice cold water to make a batter) and deep-fried to a crisp. Served with the Tempura Sauce, every bite felt like we were dining at a fancy Japanese restaurant! 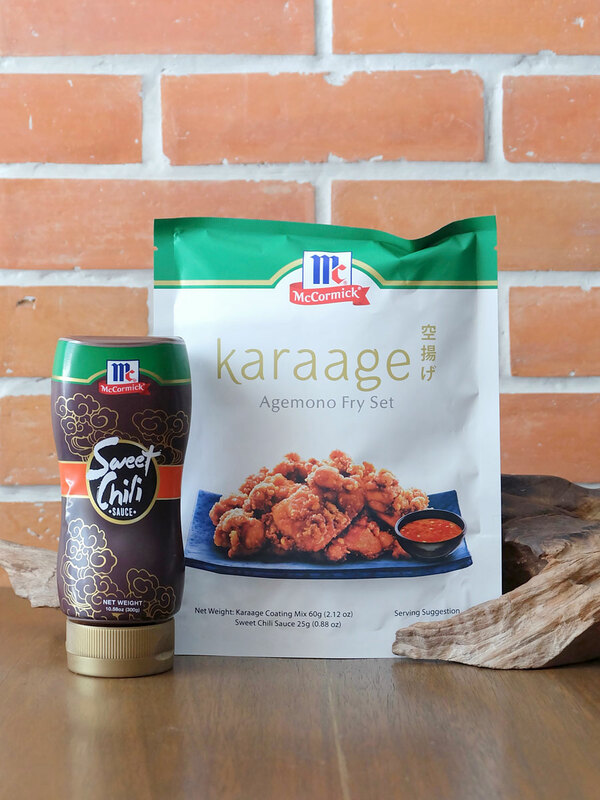 The Karaage Agemono Fry Set comes with 60g Karaage Coating Mix and 25g Sweet Chili Sauce. 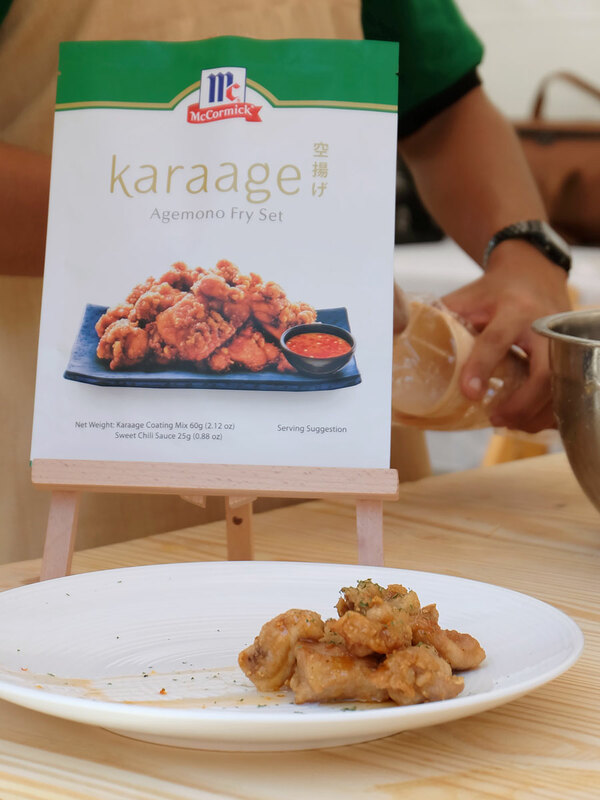 Making this Chicken Karaage is pretty simple. You just need to toss bite-size pieces of boneless chicken in the Coating Mix, then deep fry until golden. Drizzle with the Sweet Chili Sauce, and you’ll have dinner ready within minutes! Can’t get enough of the Sweet Chili Sauce? It’s also available by the bottle. Yum! 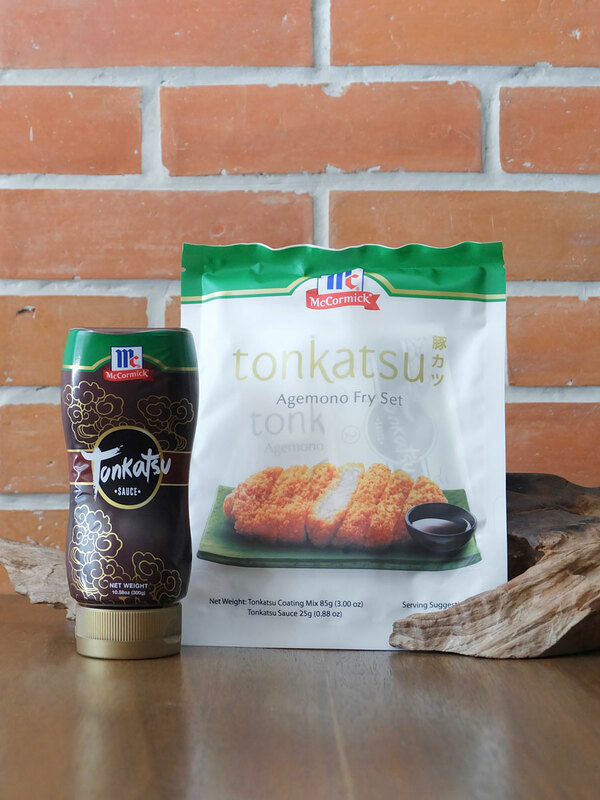 The Tonkatsu Agemono Fry Set comes with 85g Tonkatsu Coating Mix and 25g Tonkatsu Sauce. Pork Tonkatsu is a favorite of the family, and cooking this at home is now easier, thanks to the new Tonkatsu Agemono Fry Set. By simply dipping some pork loin in egg wash, coating them with the Coating Mix, then deep-frying until golden brown, you’ll have this delicious meal ready in no time. Serve with white rice, some shredded cabbage and a side of Tonkatsu sauce for dipping, and your family will think you’re some kind of Japanese chef rockstar! Woot! The Tonkatsu Sauce is available by the bottle, too. 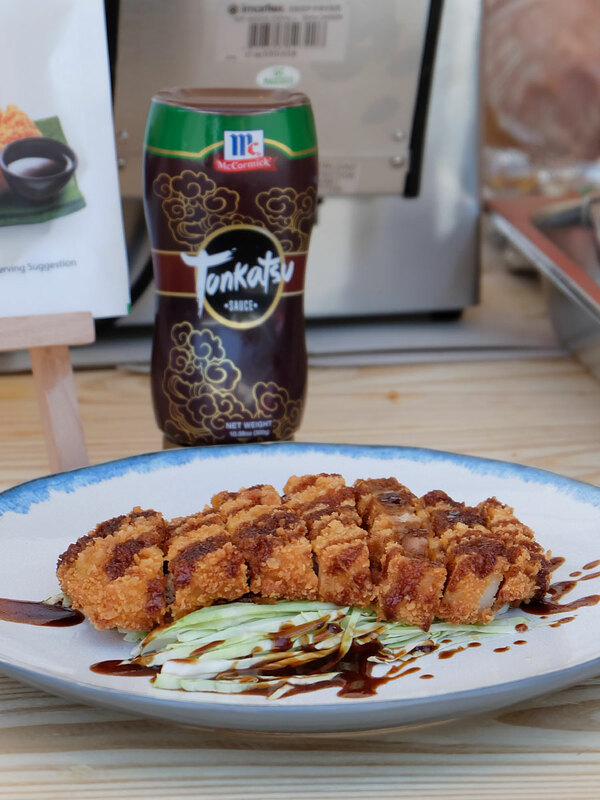 Perfect for endless Tonkatsu dipping! 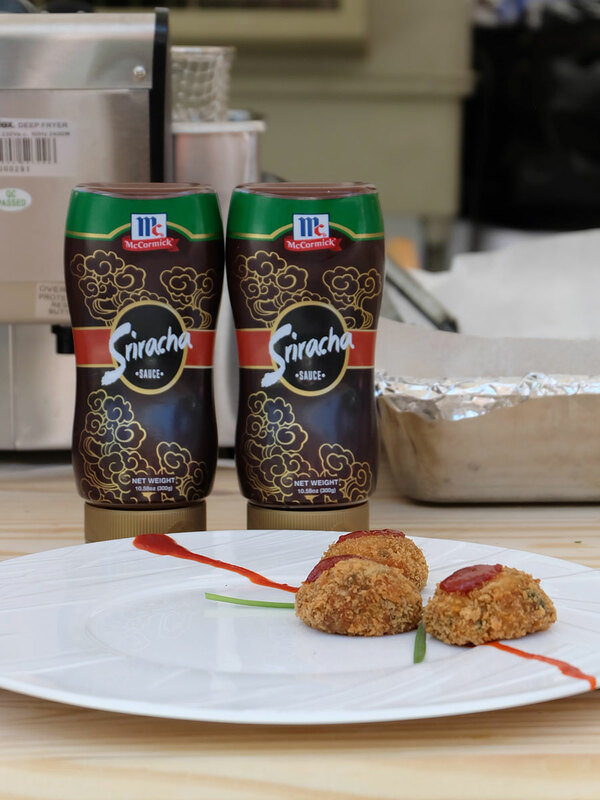 For those who like a spicy kick, there’s the new McCormick Sriracha Sauce, available by the bottle. You can add the sauce to anything from egg, bread and pizza, to fried munchies like these Fish Cake Balls. Remember to drizzle lightly, because it’s hot, hot, hot! 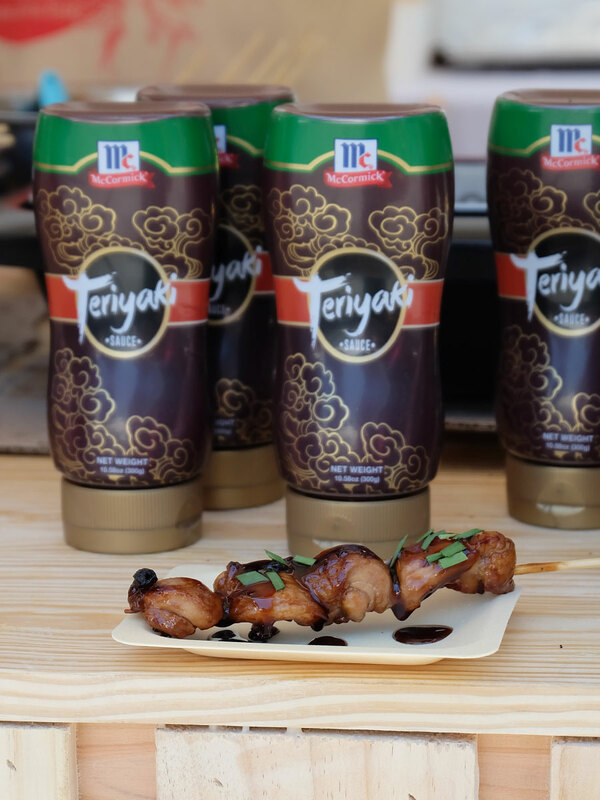 The McCormick Teriyaki Sauce is also available by the bottle. This sauce can be used to marinate meat, or for dipping. Prefect for some Grilled Chicken Teriyaki. The Agemono Fry Sets and Dipping Sauces can be used in many different ways. 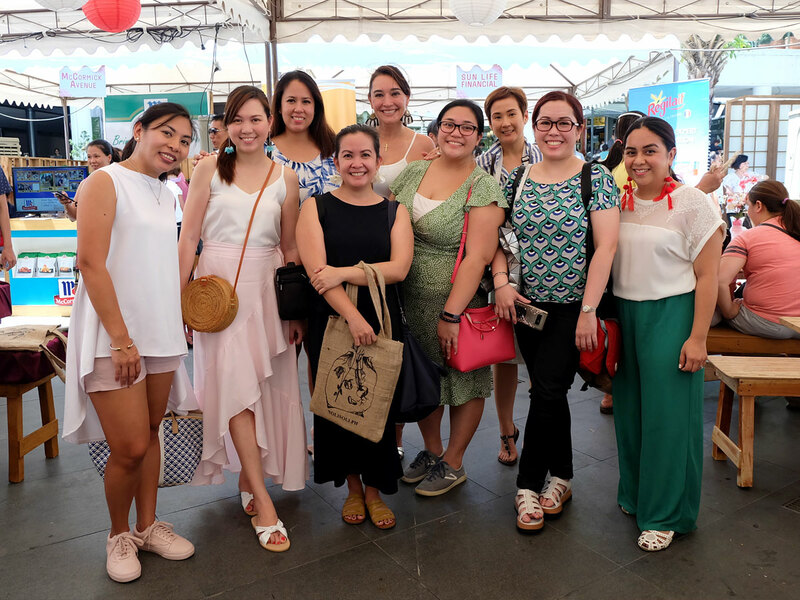 During the Festival, my favorite mommy duo, Michelle Aventajado and Sabrina Go of Mothers Who Brunch, shared some recipes to make simple, yet tasty meals using McCormick’s latest products. Like this Kale Tempura with Spicy Tuna & Salmon Salad. 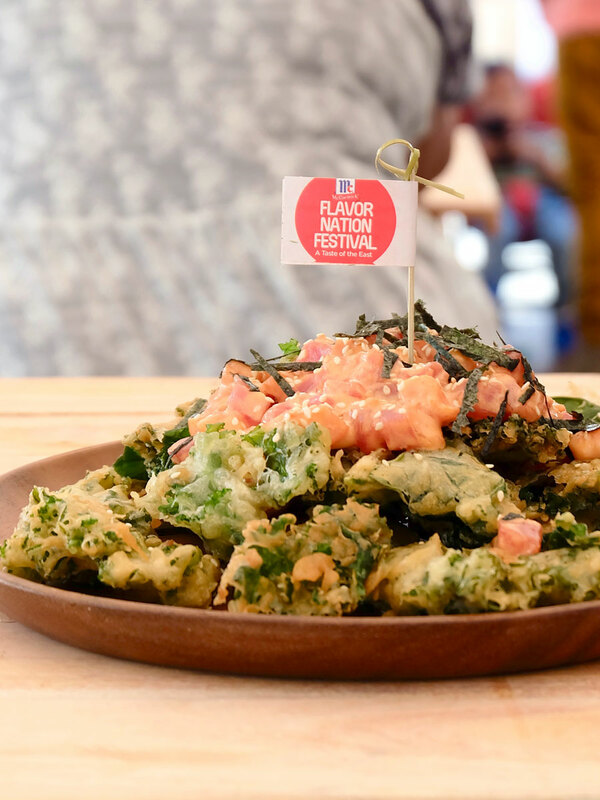 This dish was made by coating kale in tempura batter (using the coating mix inside McCormick’s Tempura Agemono Fry Set), and deep-frying each piece to a crisp. The crunchy kale was then topped with bite-size chunks of fresh salmon and tuna, tossed in a mixture of McCormick Sriracha Sauce and mayonnaise. Simple, easy, and extra yummy! Check out the full recipe: HERE. 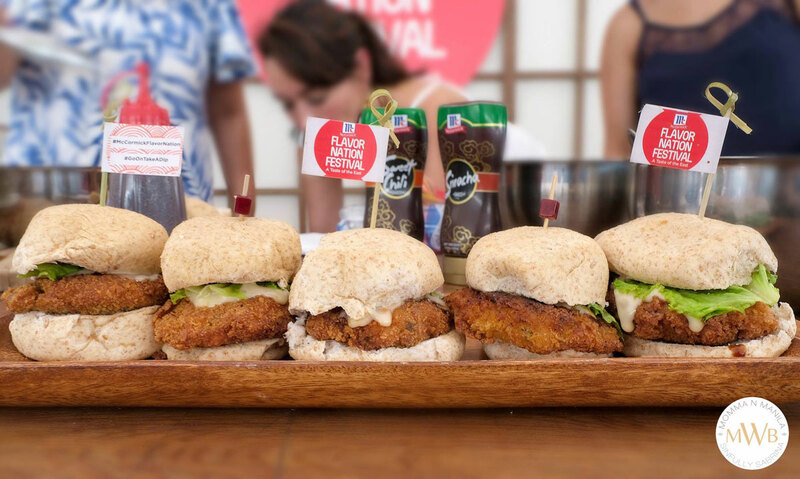 They also shared how to make these Shrimp & Kani Tonkatsu Sliders with Sweet Chili Mayonnaise. 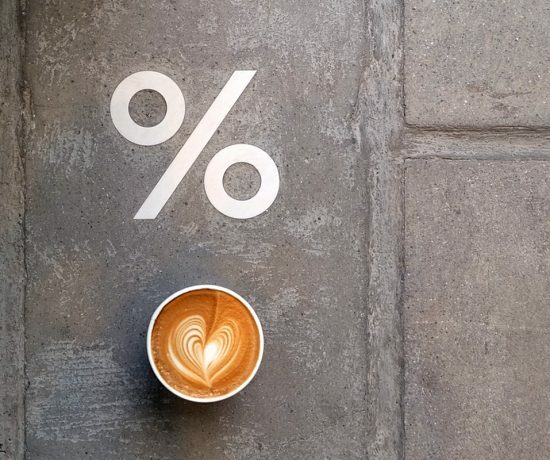 Super filling, super good! 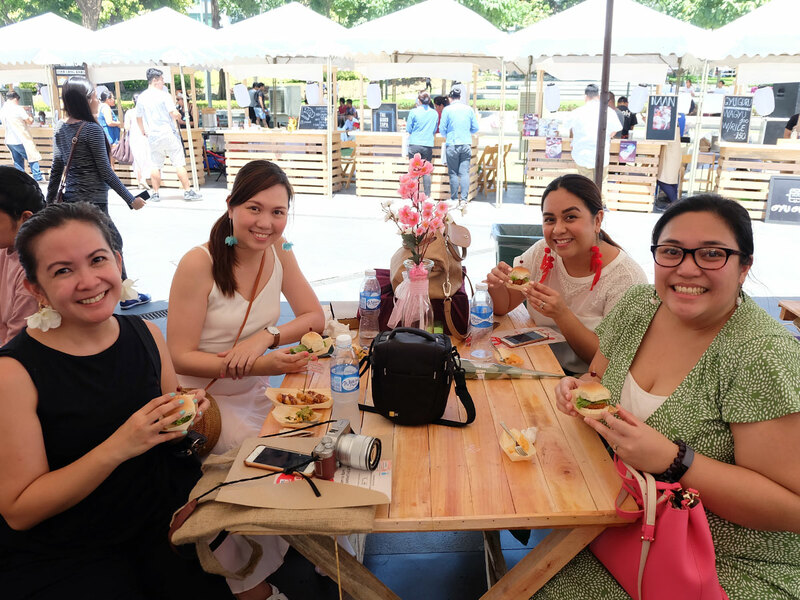 Sampled the food and the East Asian flavors with these mommas; the yummy food and the good company made the sweltering heat more bearable. 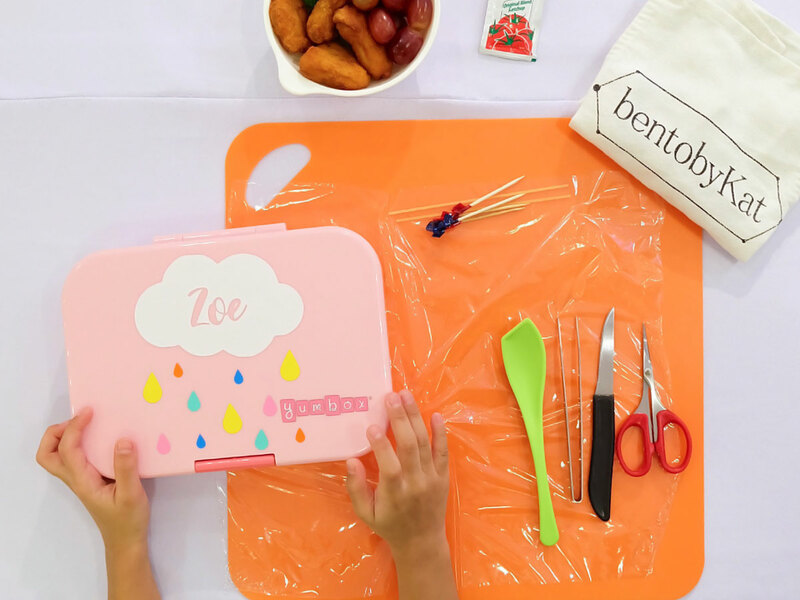 We can’t wait to try making these dishes in our own homes. 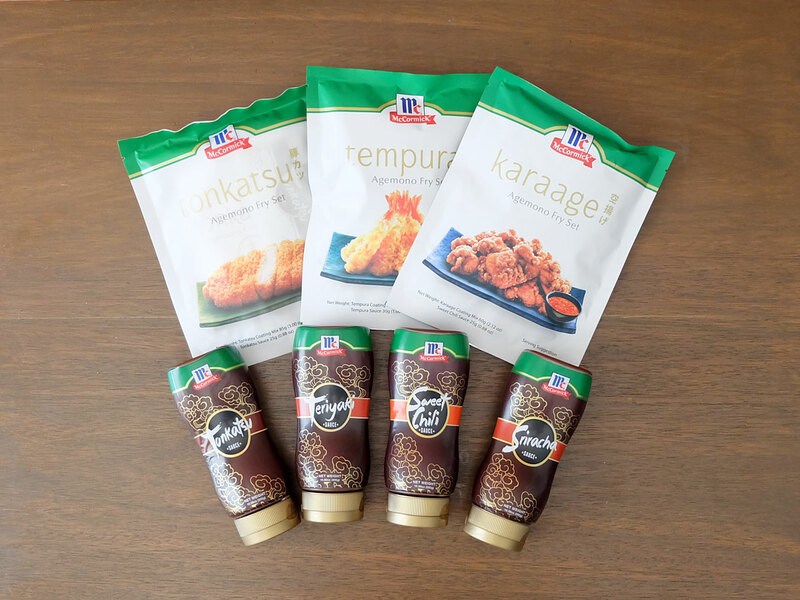 With McCormick’s new Agemono Fry Sets and Dipping Sauces, cooking delicious food at home is so much easier. 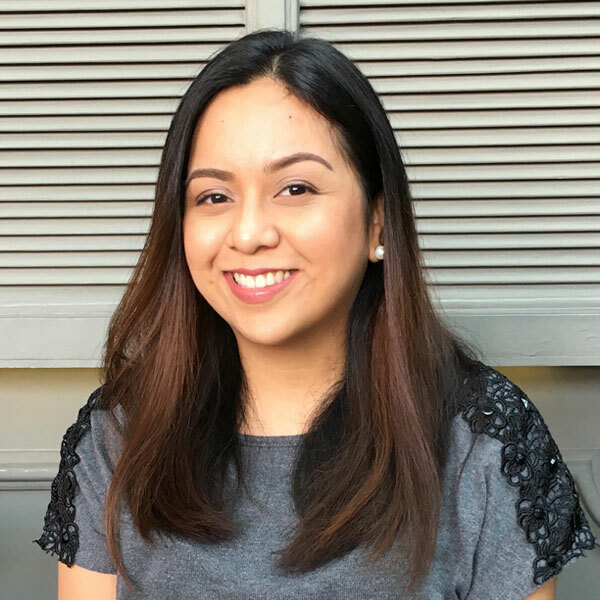 With the Fry Sets ranging from ₱59 to ₱62 each, and the Dipping Sauces varying from ₱75 to ₱115, serving restaurant-quality meals at home, is not only possible, it’s more affordable, too! 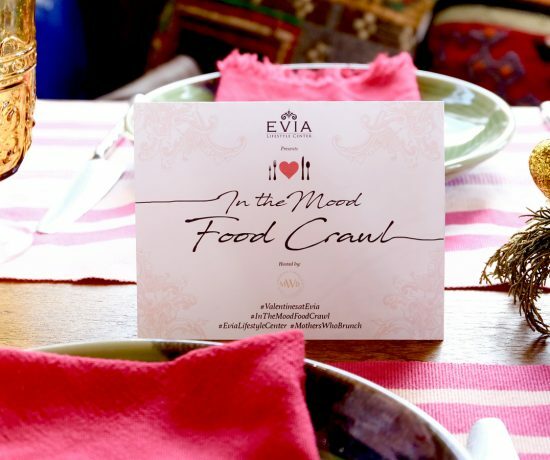 Preparing yummy family meals that are both easy and budget-friendly? Mom-approved!